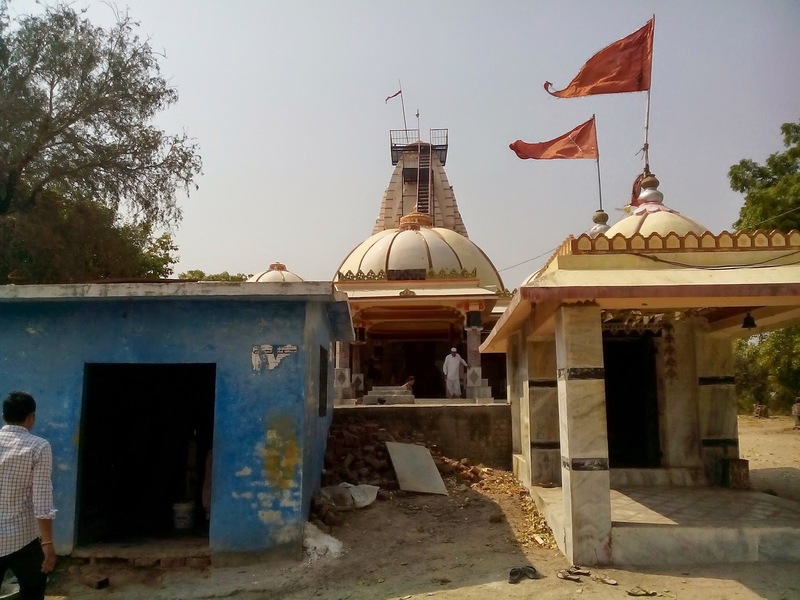 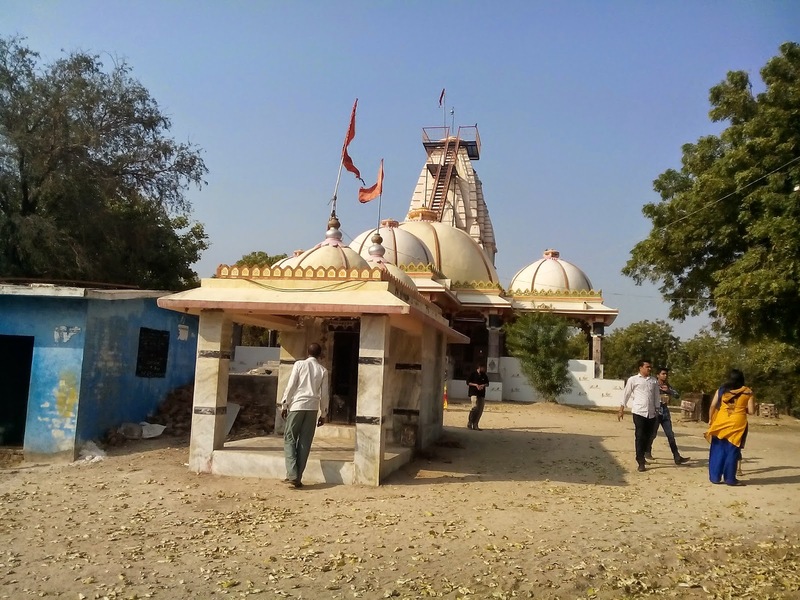 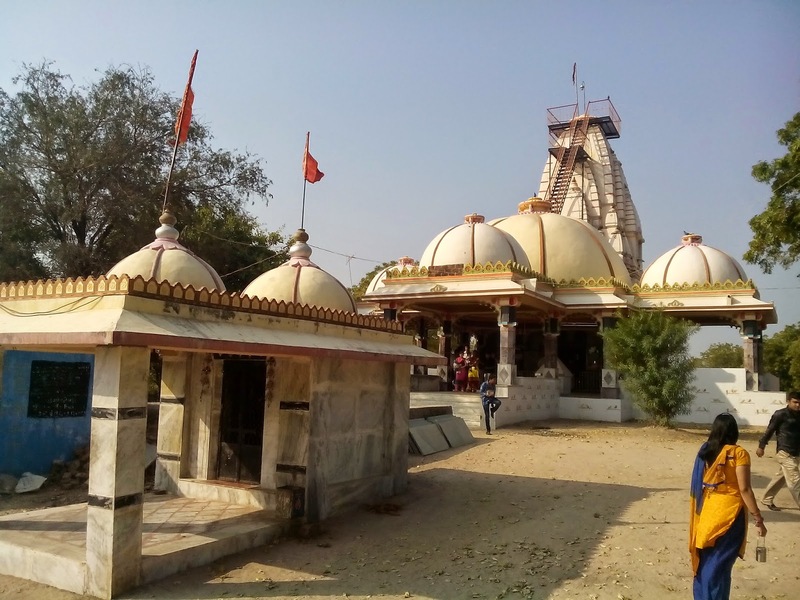 Here is Some Information about Charan Ma Temple in Mitli Gujarat India. 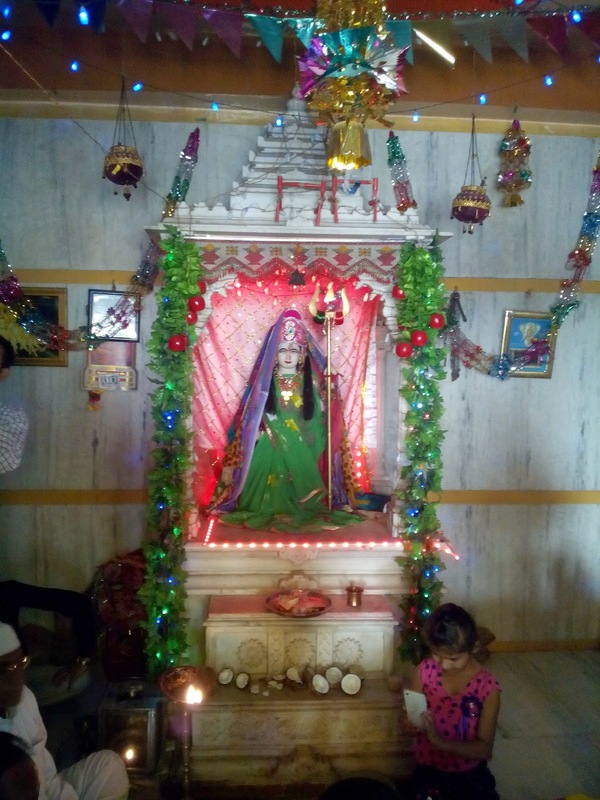 Hindu Goddesh Charan Ma Temple is Located in Mitli Village Near Tarapur at Khambhat Taluka Anand District Gujarat India.The Temple Dedicated to Hindu Goddesh Charan Ma.The Temple is about 100 Years old but about 10 Years ago The temple was renovated.This temple's Arcticture is best.First a a few steps.In entry a huge hall to siting and around the temple many farm and clean atmoisphere.The temple's hight is about 70 Ft.many People reach this temple and doing a Darshan.Mostly Every sunday and Tuesday many people get temple. 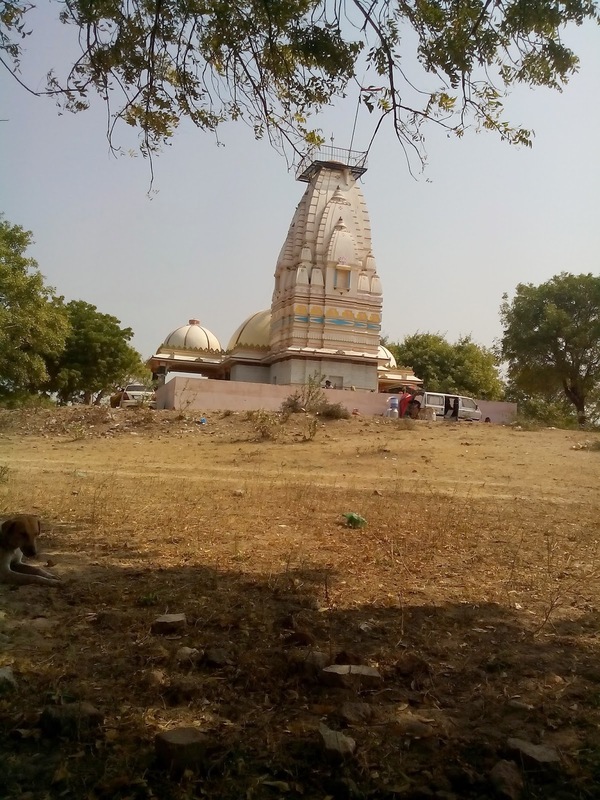 By Bus: There are many public and private transport available reach the temple mitli village.